The below contain affiliate links; by clicking you do not pay a penny more. All products were tried (at my own expense) by me. 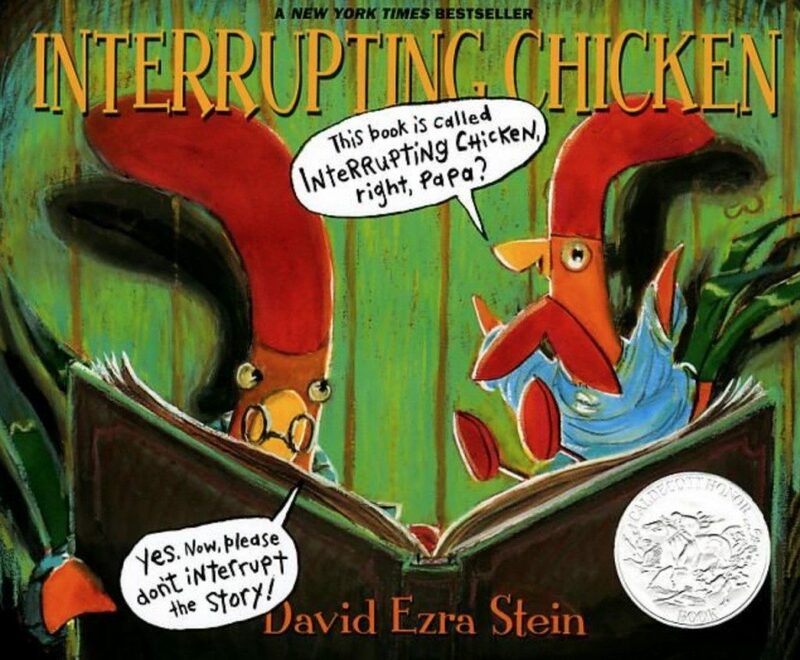 The Interrupting Chicken is a new favorite of mine. I read so many picture books, that to my surprise, I had totally missed the boat on this book. It won the Caldecott (which is a pretty big deal in the book world!) in 2011 and written/illustrated by David Ezra Stein. To put it simply, this book is fun to read. It reminds me a lot of reading The Book With No Pictures because it is also a ton of fun to read and another of our favorites. The energy that the little chicken has in this story is what makes this story absolutely lovable. Reading to a child that won't stop moving and talking is something I think all parents experience at one point or another. 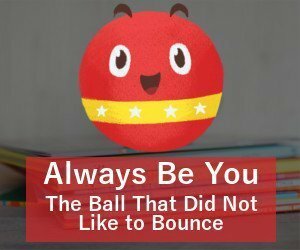 Some of us more often than others! The feelings that the parent chicken goes through in this story is so recognizable, too. First, feeling frustrated from being interrupted while trying to read. Second, their knowing that the child isn't relaxing and getting ready for sleep like they hoped they would. Lastly (and my favorite), the complete love for a child that is truly excited and innocent. I can relate to all of them! Mixing this fun book into your rotation is a great way to keep a child's interest in reading, and a great reminder to us to get through our emotions to really enjoy our kids in the moment. What are some of your favorite picture books that you've read? I'd love to hear about them in the comments below.